Great song title, right! There is something inspiring about belting out those lyrics which makes you feel like, “I’ve got this.” Hearing things like, “You can accomplish anything you set your mind to.” is great, but actually SEEING that kind of success inspires in a completely different way. Let me introduce nature’s “never say die” creature-the squirrel. Sure, a lot of people get irritated by squirrels breaking into bird feeders. I challenge those of you reading this to think of this from another angle. 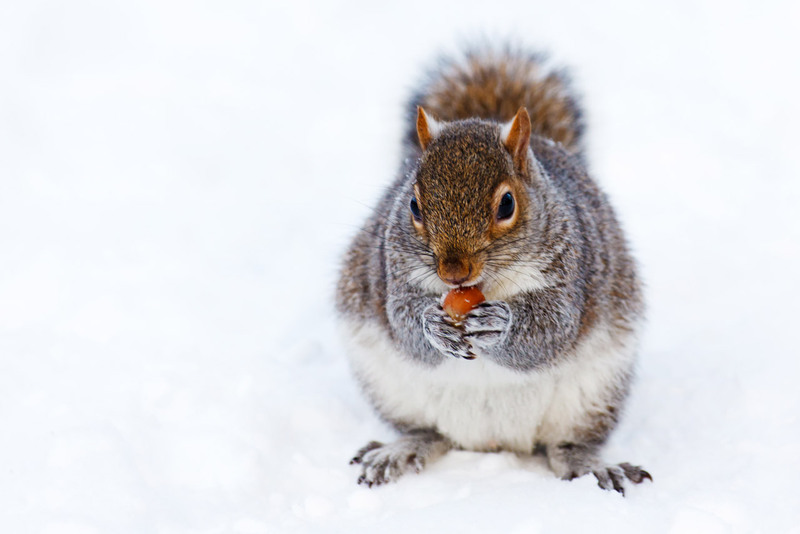 Squirrels and humans have been waging battle ever since humans started feeding birds. The human mind, capable of placing a man on the moon, has not been able to definitively defeat a rodent. No matter the contraptions we devise, the adjustments we make, or the chili-flavors we add, squirrels don’t quit. Incredible brain power and ingenuity versus single-minded determination. One is not intrinsically superior to the other. Maybe we should all act a little “squirrely” if we really want to reach our own goals in life!